The "Feed the Beast" modpack started form a map, similar to Skyblock, which had many upgrades to it. The modpack became quite popular as time past, and then split into many other modpacks. 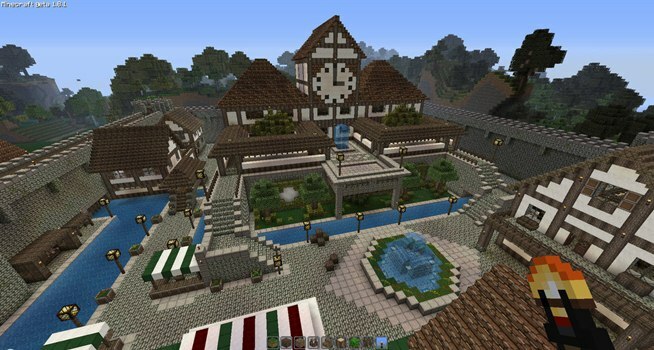 The modpack became quite popular as time past, and then split into many other modpacks.... Personally there are a few mods that make all the difference and keep me using RR (ATL) even as FTB catches up to 1.6.4. One of these mods is "Chisel" a mod that boosts the decorative quality of existing blocks so that the variation possible in builds is ludicrous.